Winner! Congratulations Mike who likes mincemeat. You've just won the Duchess Bake Shop Cookbook. I'll be in touch to get details. As a special surprise, I made a list of all the people that entered every giveaway but didn't win, and did another draw. Congratulations, zestandleisure. You'll soon have a lovely cookbook winging its way to you. I'll be in touch for details. Thank you so much everyone, for entering all my giveaways. I'll have more in the new year, and I hope you all have a wonderful holiday season. If you live in Edmonton, you will most likely have heard of the iconic Duchess Bake Shop and it's assortment of divine French and inspired treats. 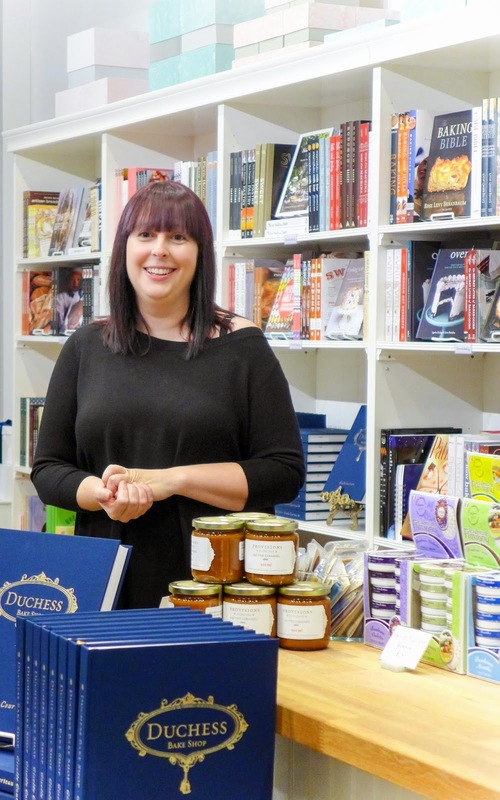 Heck, you've probably heard of Duchess, even if you don't live in Edmonton. 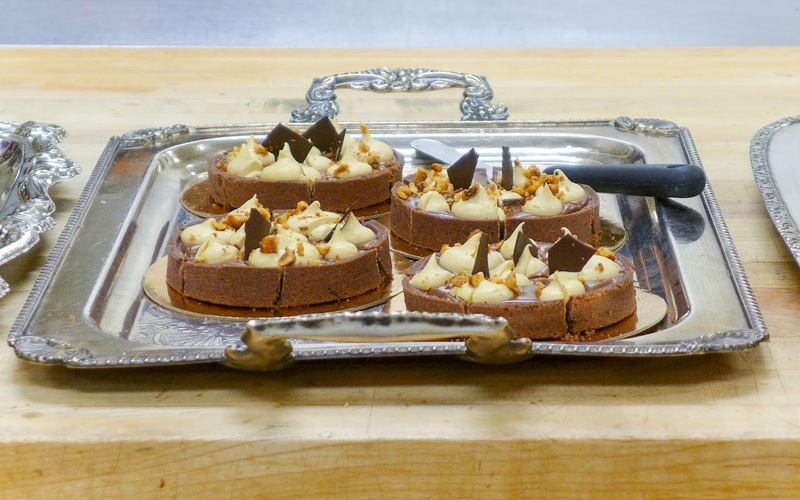 Or if you've never heard of Duchess, well, consider this your invitation to experience what the National Post called 'Canada's Best Patisserie'. 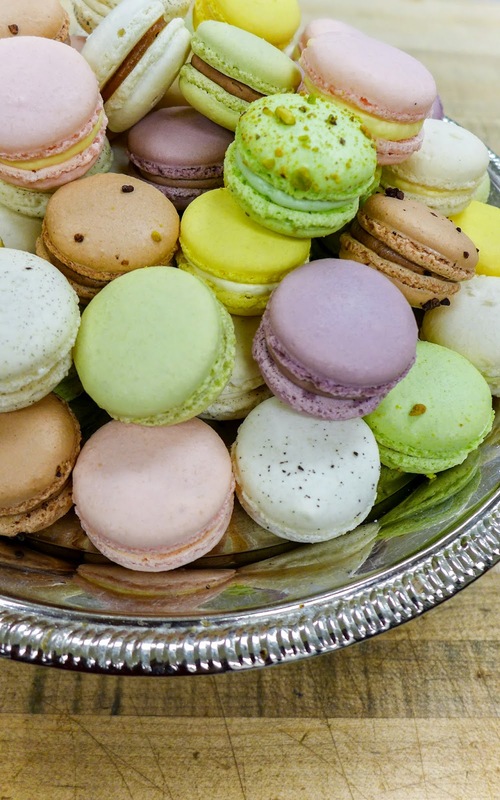 Duchess is especially known for its macarons, and Giselle Courteau, one of the three owners of this patisserie, is obsessed with getting them right. And she certainly does, day in and day out. And now you can too. 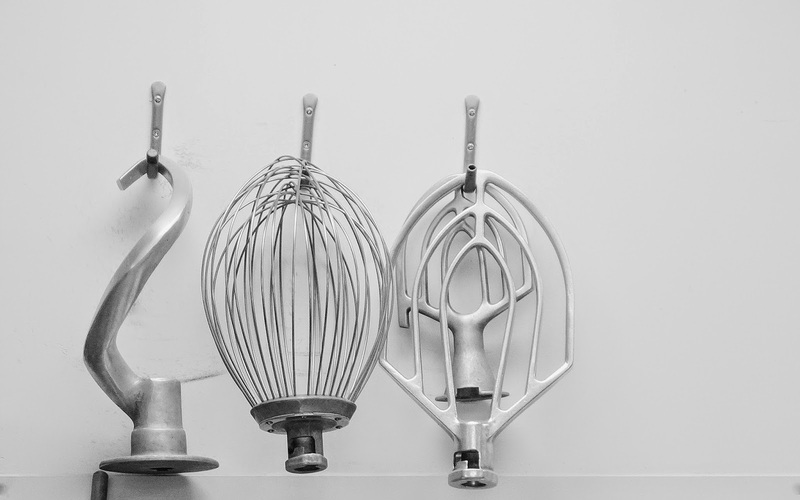 Duchess Bake Shop has a cookbook out and it is gorgeous. Chock full of recipes for treats that adorn the bakery everyday, it is a must if you like cooking, baking or just drooling over the beautiful pictures. The recipes range from the easy to the crazy, and there is something here for everyone, whether you like the Montreal chocolate tart or those (oh those legendary!) scones or any of the French delicacies your heart desires. They are yours with a flip of this book's pages. And it doesn't matter if you happen to have no equipment like them there above. Giselle calls herself a dedicated home cook, and she has written this book with home cooks in mind. Which I appreciate very much, because if I listen to my friends, they complain that I have the most ill-equipped kitchen in the world. Yes, I am looking at you Lil, Addie and Dan. So, fancy making some of those gorgeous scrummy tarts yourself? Well, put on your lucky pants because I have a signed copy of this beautiful book to give away. You all know the drill. Check out the giveaway rules below and enter yourself in. Plus, in the spirit of sharing, this giveaway is open worldwide, because I want the whole world to know this book, even if you can't have a Duchess Bake Shop of your own. And if you don't win? Well, Duchess is selling the book in it's Provisions and online store, and they deliver all over Canada, so you can grab your own copy there. And they'll be on Amazon soon, for worldwide delivery, and I will keep you updated on that. 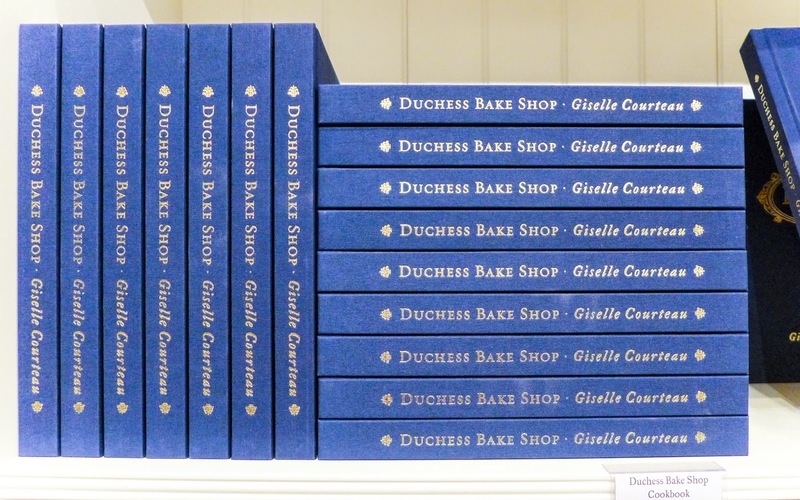 The giveaway is for one copy of the Duchess Bake Shop Cookbook by Giselle Courteau and is open worldwide. To enter the giveaway please leave a comment on the post telling me about your favourite dessert/ pastry. I'll add the tweets to my spreadsheet when picking a winner. Please make sure that I have a contact email/ twitter handle, which I will use to notify the winner. If I can't find an email, I will pick another winner. The giveaway ends on Wednesday, December 17th at 5 PM MST, and the winner will be notified. Don't forget, Cookbook Giveaway #5, a copy of Spices and Seasons is still open until December 8th. Enter here. 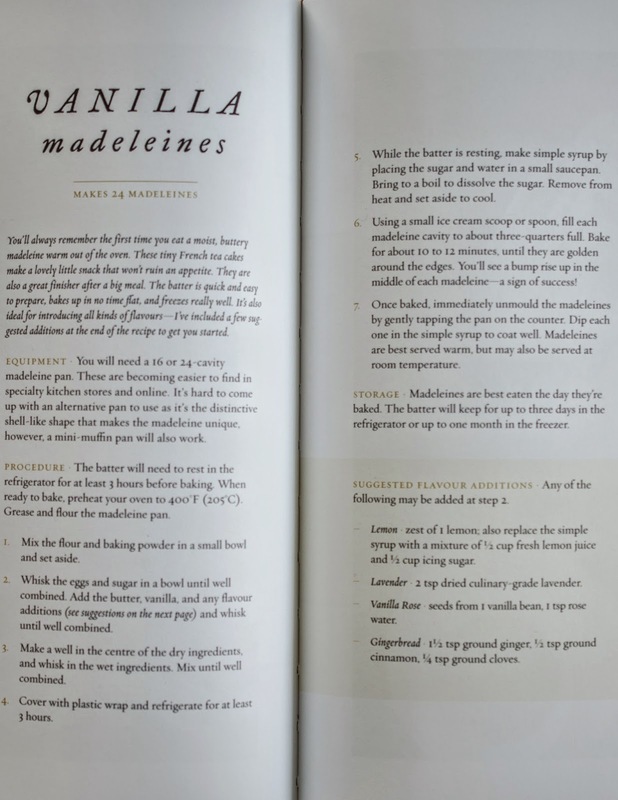 Also, as a nice bonus, Duchess Bake Shop has kindly given me permission to share their recipe for madeleines. The gingerbread ones are fab. Enjoy! Just a good ol' chocolate cake with a dark chocolate ganache!! My favourite dessert is a Triple Layer Chocolate Mousse Cake! Croquembouche! It is such a beautiful, decadent dessert and piece of art! I love a dense, flourless chocolate cake. So satisfying and rich. The key lime tart from Duchess is divine! It's so hard to choose just ONE dessert, but if I must...I absolutely love the refreshing tartness of a good key lime pie! My favorite dessert is phirni served in earthen pot..... heaven! My mom's fresh nectarine pie. Cookie dough cupcakes are my favourite. So hard to pick just one dessert... My absolute fave is chocolate chop cookies :) Thanks Michelle for the giveaways! Skor Bar Cake is always delish! Chocolate cake always gets my vote! Brownies with a decadent peanut butter ganache! Hi Mich, it is really hard to say, since I have a sweet tooth. I do like this desert from Philippines Casava cake and ofcourse the Christmas kuswar. Those macarons look completely amazing, they are my down fall! !